Long-term investment! 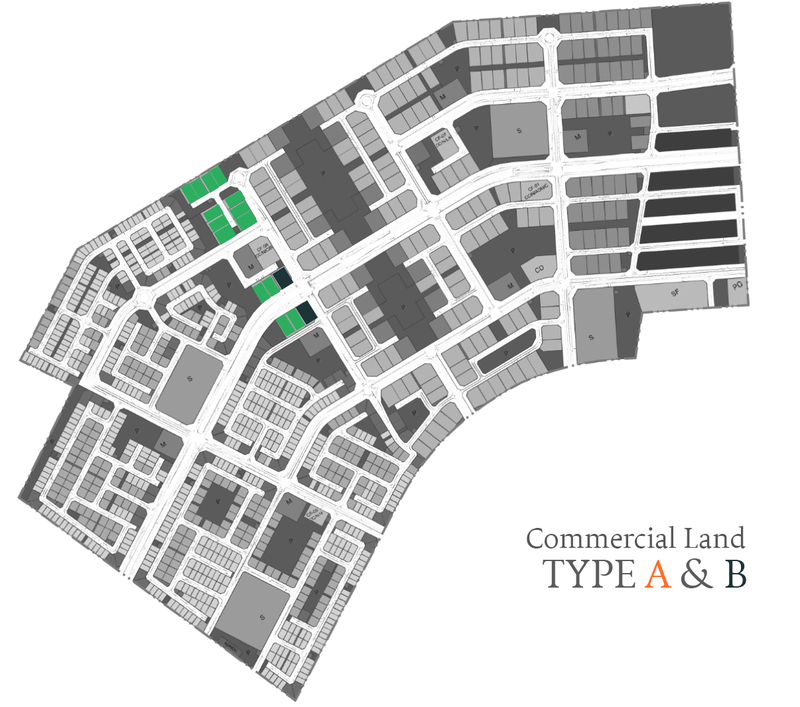 Commercial & residential plots. Book your choice with 5% down payment. Plot of your dream. 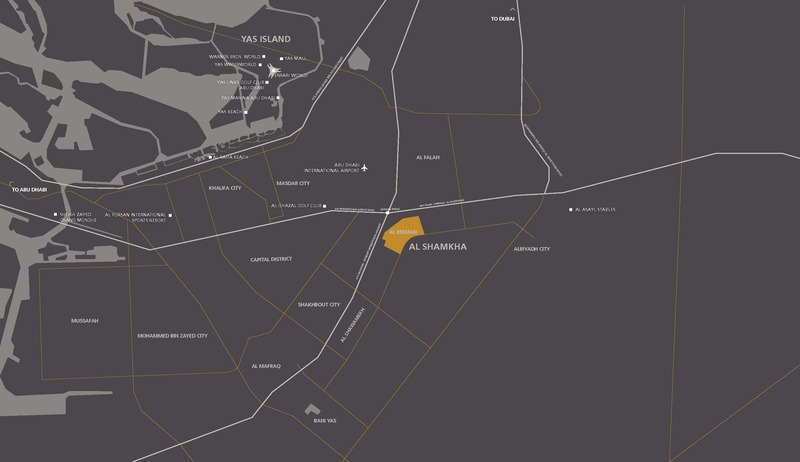 Strategic location in Abu Dhabi. 5% downpayment only. 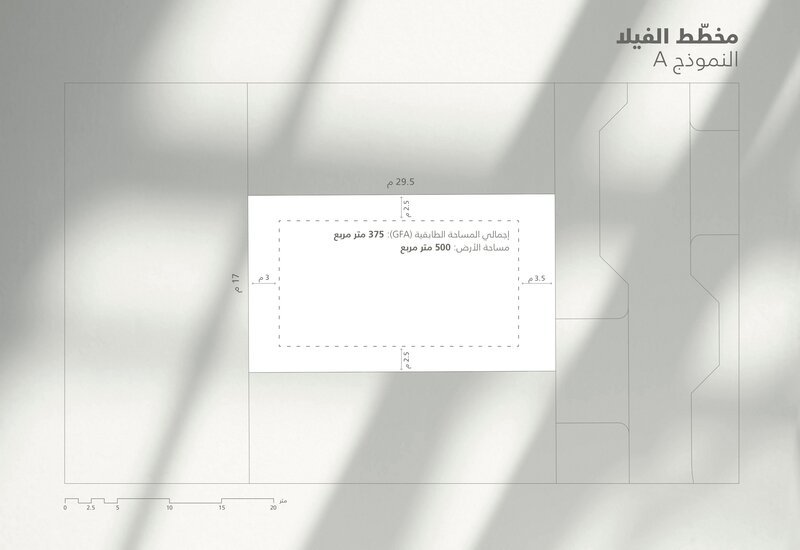 Buy a plot & build your home. High end facilities & amenities. flexible payment plan. 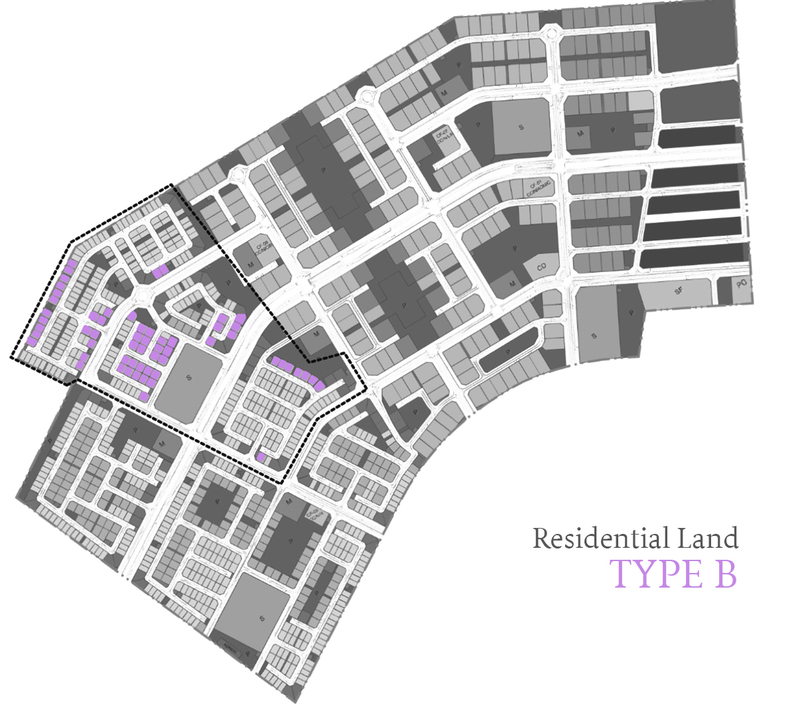 Investment plots. Residential & commercial with 5% booking. Open to all nationalities. 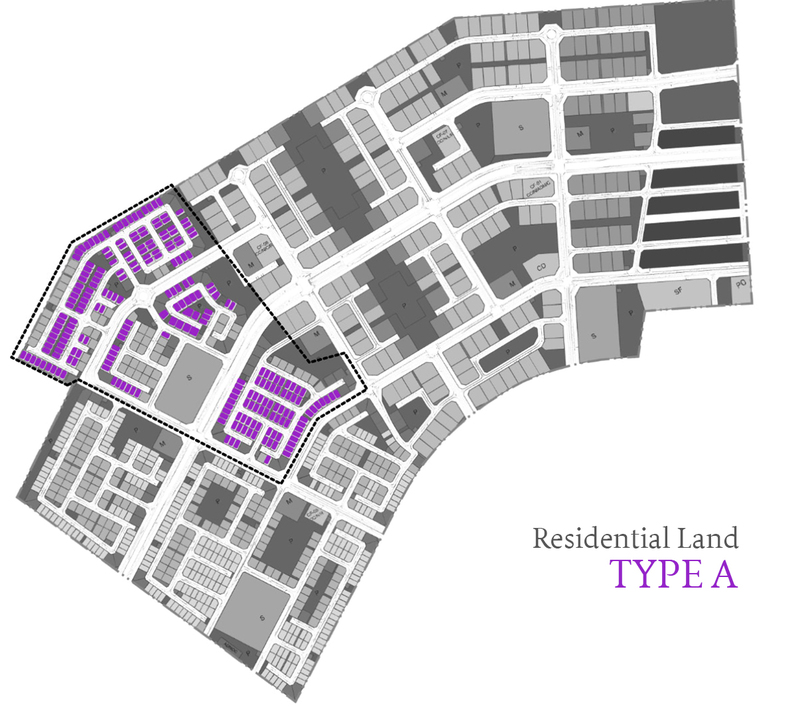 Residential & commercial lands. Family-friendly community with full of facilities. 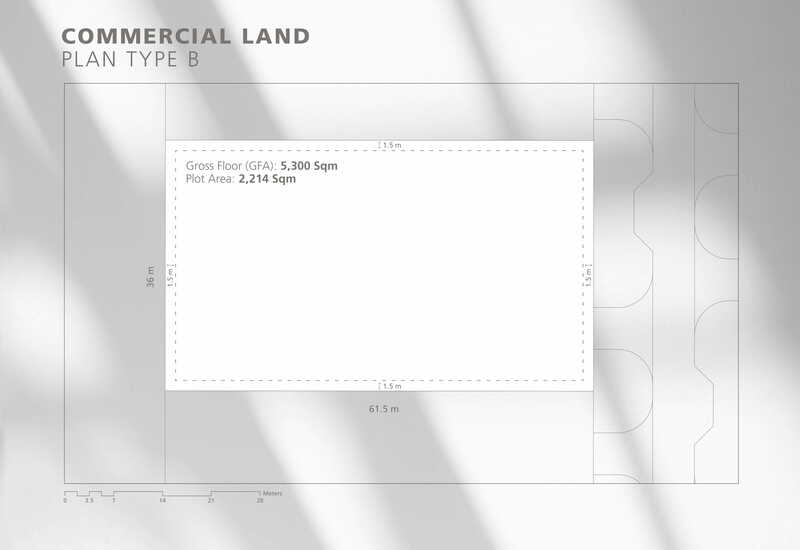 Residential & Commercial plots at the best location & amazing payment plan. 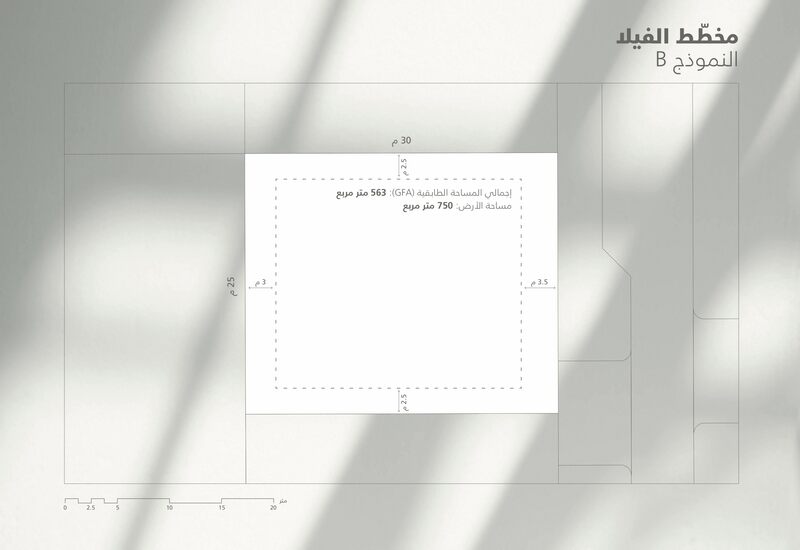 A chance to own a plot in Abu Dhabi available to all nationalities. 5% down payment only. Open to all nationalities, alreeman lays down the canvas on which you can create the blueprint for the home you've always dreamed of. With a single plot of land, you can create a space that’s uniquely your own. 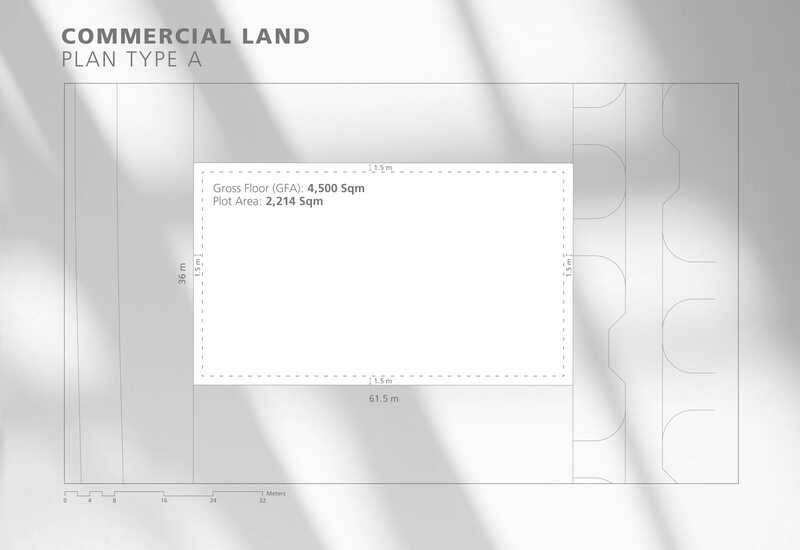 There are also attractive opportunities for investors, with a number of land available for commercial builds.